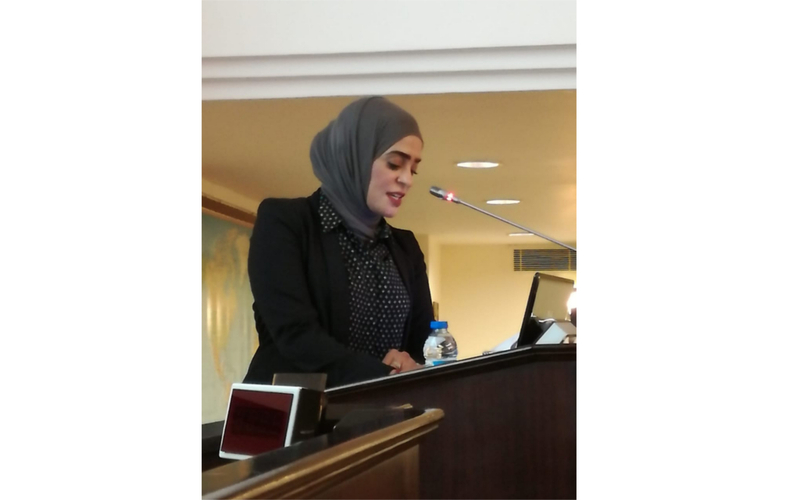 The Islamic Educational, Scientific and Cultural Organization (ISESCO) held a regional workshop on Integrating University and Private Sector Development: the role of Science and Technology Parks (STPs), in cooperation with the Center for Mediterranean Integration (CMI), and in coordination with Izmir Katip Çelebi University, Izmir, Republic of Turkey, on 8-10 May 2018. The workshop aims to exchange expertise among directors and stakeholders in Science and Technology Parks from the MENA region, establish linkages between academia and industry, and identify and analyze Turkey’s policy and expertise for establishing a creative innovation system. The set up of this workshop was to discover and analyze the Turkey experience in Izmir. The participants were free to question their Turkish colleagues and share their experiences during the Q & A parties. The workshop took three days and it was organized as a “case study” of the role of the three Izmir Science and Technology Parks to bridge fuse academia, entrepreneurship and (traditional) local industry. The aim was to learn about and discuss, with the other participants from the Arab STP’s, the validity and pertinence of the Turkish experience and see how their model can be applied at home. ISESCO will be represented in the workshop by Dr Amina Al-Hajri, Deputy Director General.